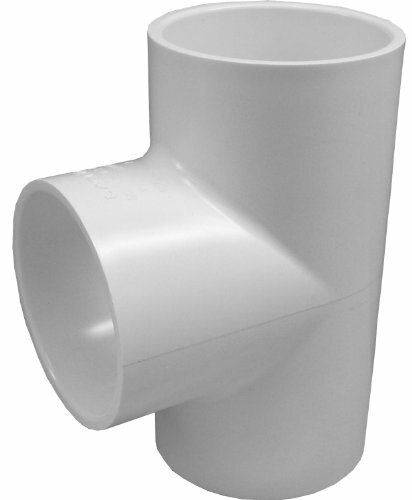 FIND YOUR Pvc Pipe Tee DEAL. 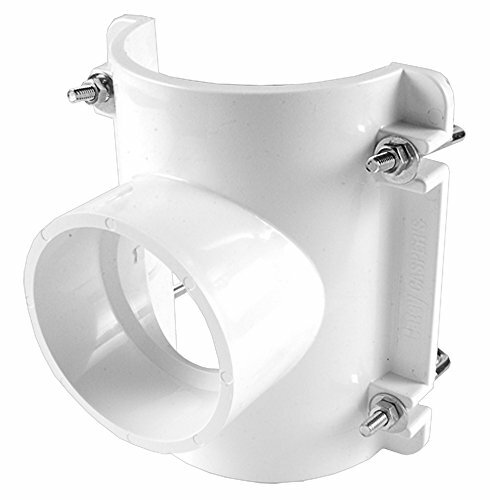 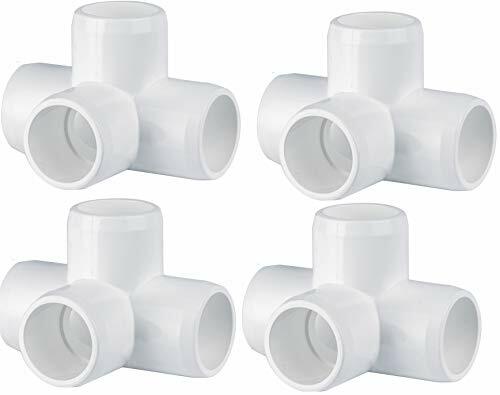 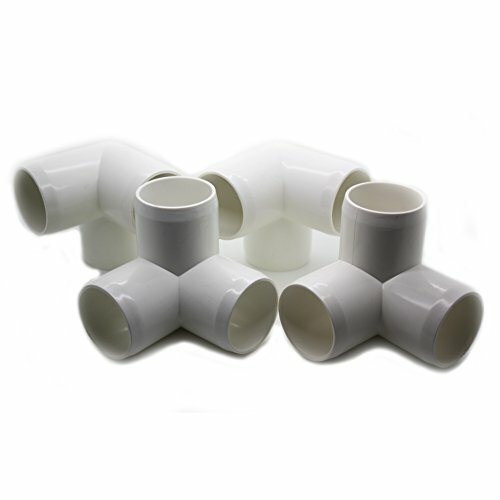 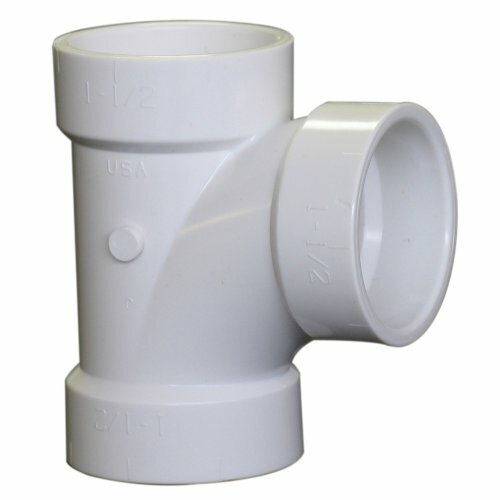 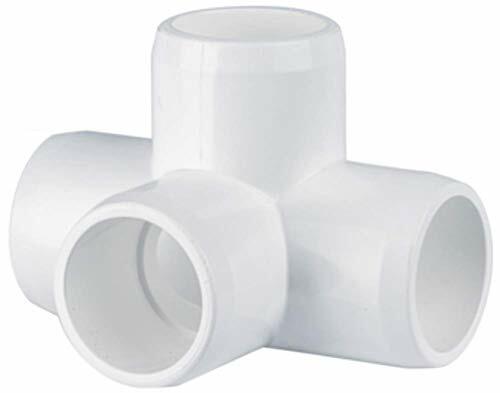 NIBCO 401 Series PVC Pipe Fitting, Tee, Schedule 40, 1"
Spears 401 Series PVC Pipe Fitting, Tee, Schedule 40, White, 1" x 1/2"
NIBCO 4811 Series PVC DWV Sanitary Pipe Fitting, Tee, 1-1/2"
© Wprices - Price Comparison Tool. 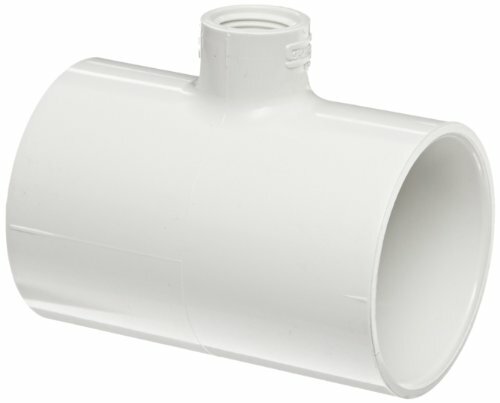 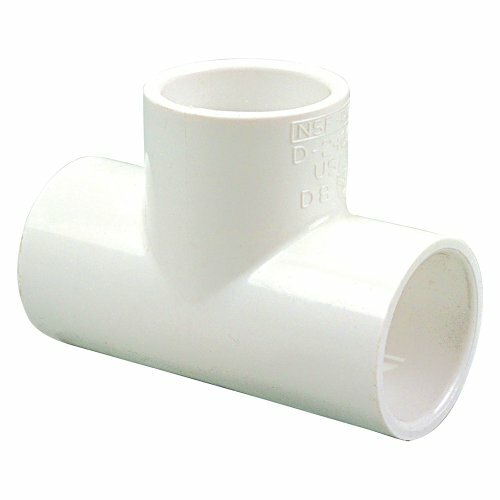 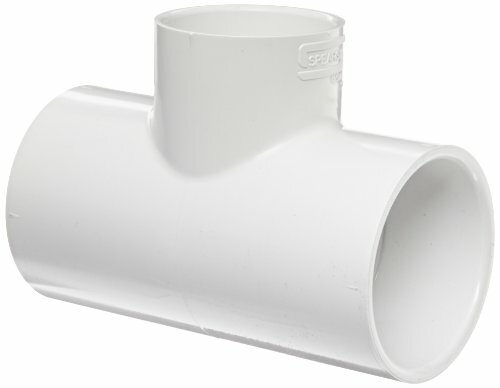 Compare Prices on Pvc Pipe Tee and over 500 000+ shopping ideas.